Our newly refurbished Warrington warehouse will be ready in 5 weeks time. There has been a demand for increase warehousing in the UK, therefore we made the strategic decision to take on a further 35,000 sq ft at our Warrington facility. Our warehouse is centrally located at the Appleton Thorne Industrial Estate, Warrington (WA4 4SN). We are ideally located in the North West of England with easy access to the M6, M56 and the M62. 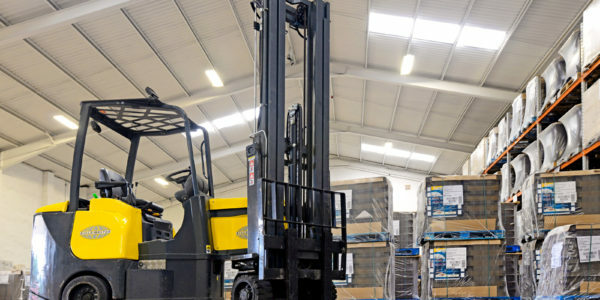 We are able to offer a variety of warehousing, stock management and contract logistic services from here. 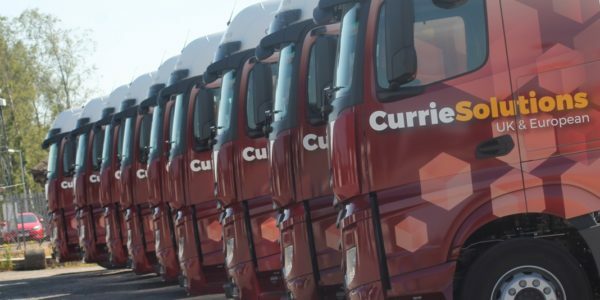 Please do not hesitate to contact the team through enquiries@curriesolutions.com or through our main office 01387 267 333.